Roll top fence/Double loop fencing, using a friendly round top and "trigonal" edges bottom to form a rigid fence. 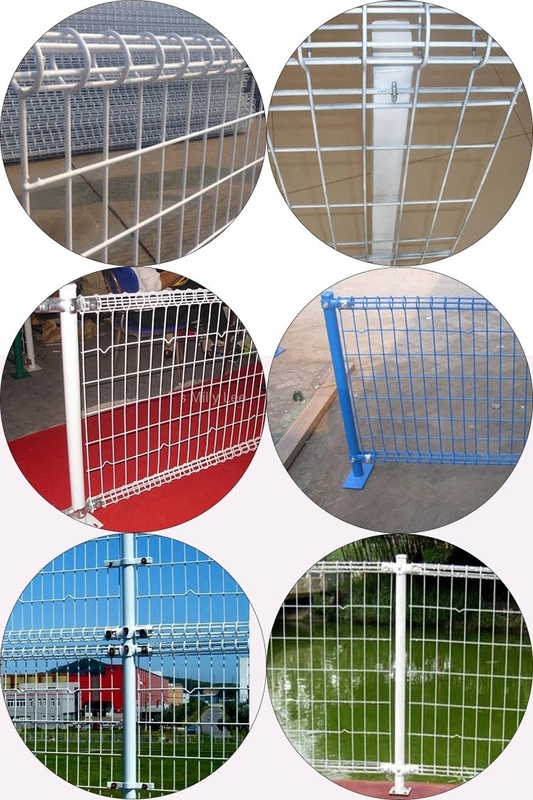 The surface treatment of Shengcheng roll top fence and double loop fencing is hot dipped galvanization or electric galvanization + polyester powder. 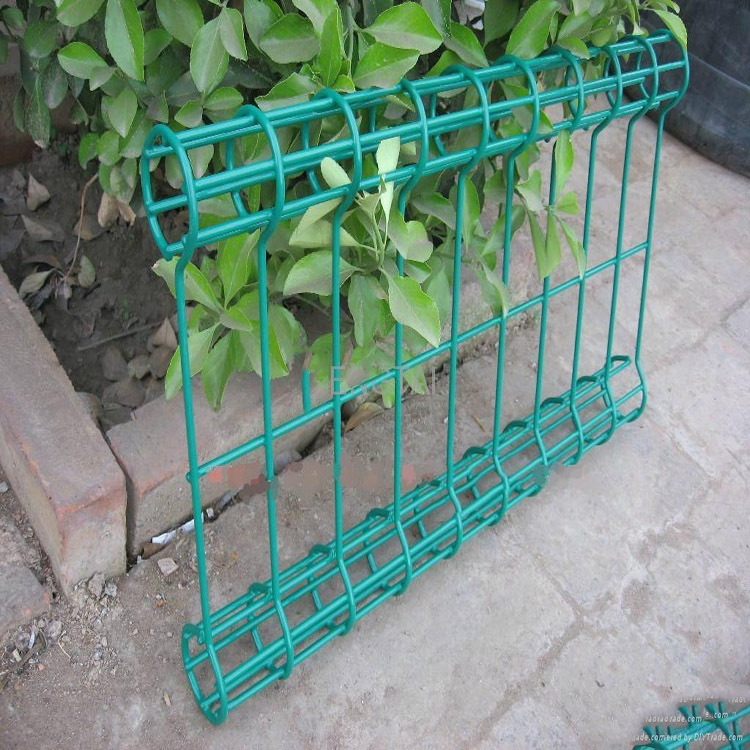 The fittings of roll top fence and double loop fencing are Round Post or Square Post. 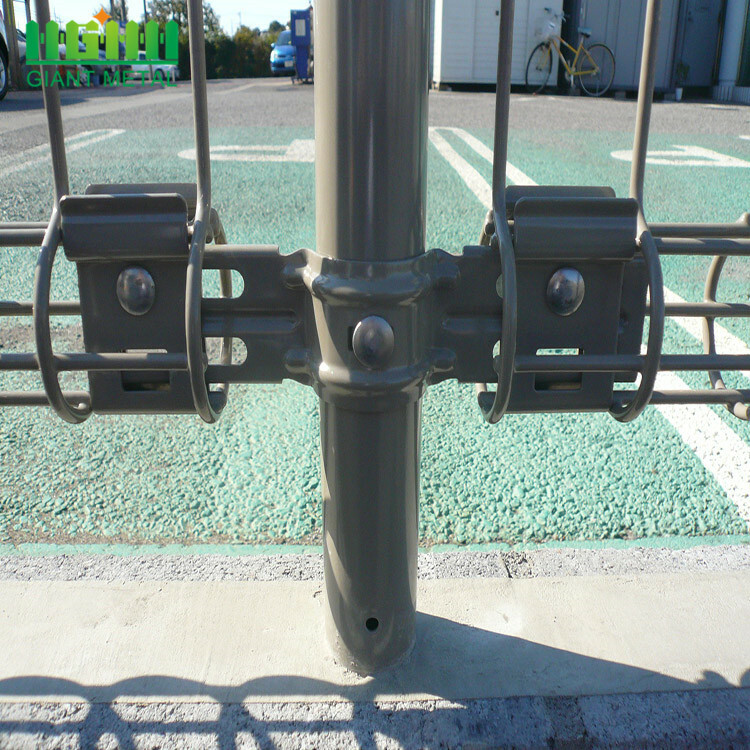 We recommend these fence for park, school, playground, stadium etc. RAL Green or Black, or as your requirement. Other specification are available on request. The panels consist of a unique and attractive, closed beam section located along the top and bottom edge of the panel. It is user friendly with no sharp or raw edges. 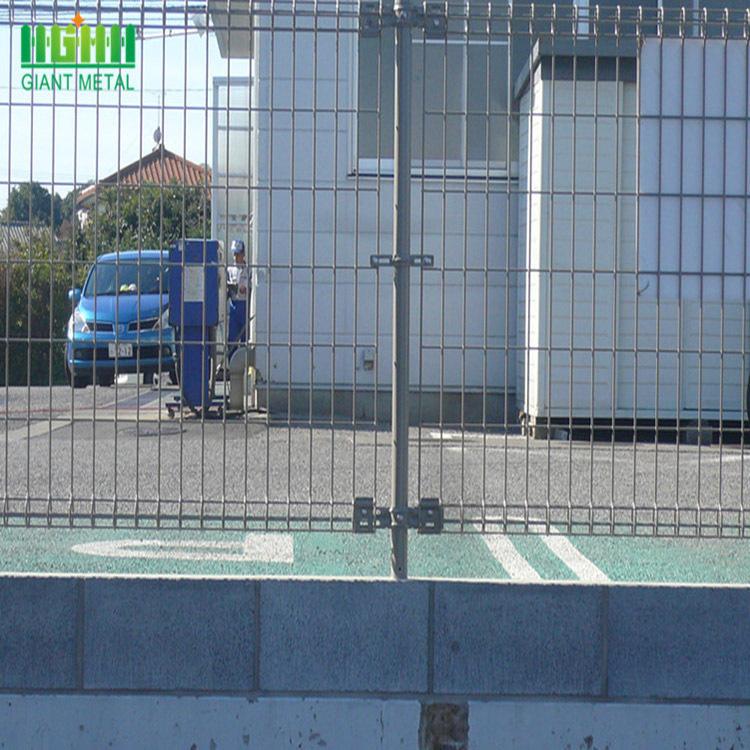 These type of fencing panels are ideal where safety is a consideration. 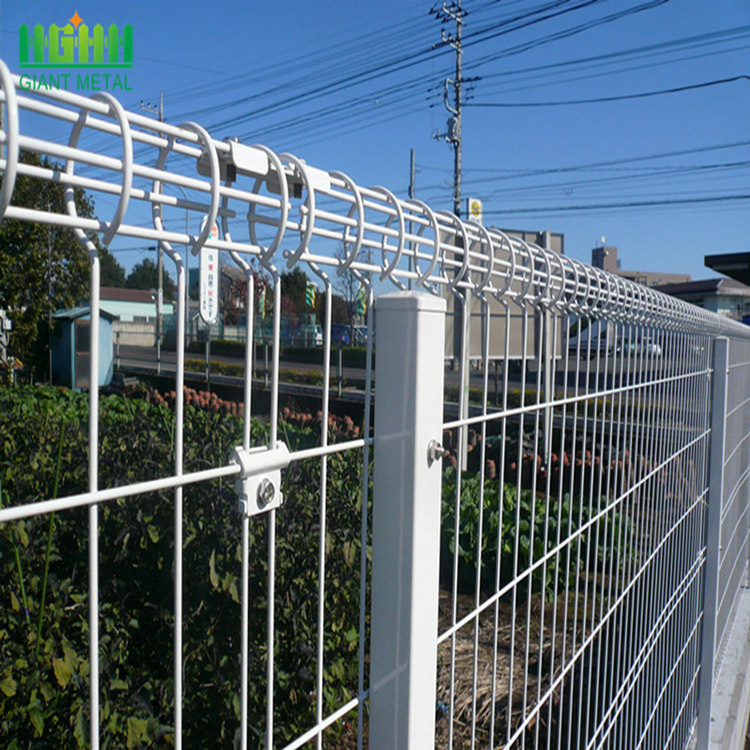 Roll top fencing is extensively used for protection of airport, ports and harbors, for partition and protection of construction of cities, including gardens, lawn, zoos, pools and lakes, roads and uptowns, for protection and decoration of hotels, restaurants, supermarkets and so on. 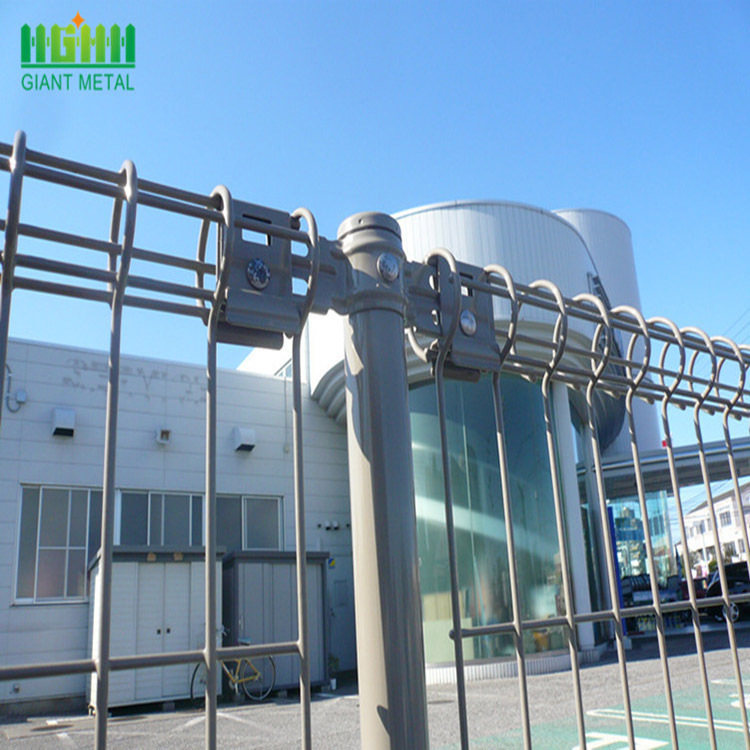 Looking for ideal BRC Welded Wire Manufacturer & supplier ? We have a wide selection at great prices to help you get creative. All the Double Circle Fencing are quality guaranteed. 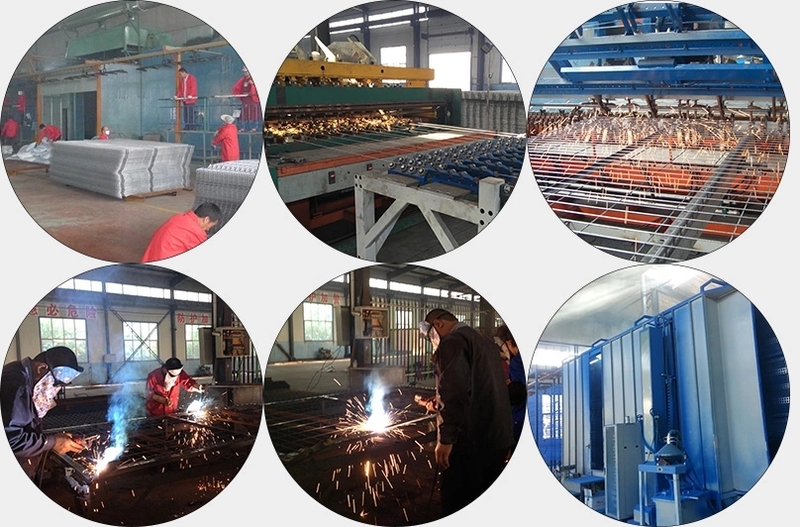 We are China Origin Factory of Fencing For Park. If you have any question, please feel free to contact us.